Compensate for the impact by replacing or providing substitute resources or environments. Measures may either be in the form of ecological or habitat-based measures (those that are aimed specifically at conserving or compensating for impacts to bird habitat) or avian mortality-based (those that are specifically aimed at reducing sources of direct mortality to birds). 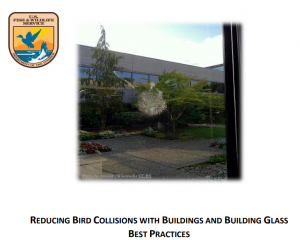 To view the latest list of best available measures for birds, please visit the Conservation Measures page of the AKN. 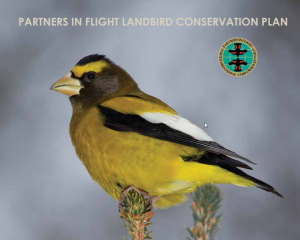 Conservation plans are often developed by partnerships between conservation organizations and document bird status and conservation strategies in order to remedy or prevent decline of species. These plans should be consulted when conducting a large-scale conservation initiative for a particular species in order to ascertain the best strategies for approaching this. These plans provide a wealth of science-based information and recommendations for multi-scale planning for bird conservation that can be helpful when information about bird status and recommended conservation measures are needed. To view the latest conservation plans for birds, please visit the Conservation Plans page of the AKN.